The prototype winner of the Ehcofab prize has developed its proposal for its possible construction. Here we show you all the material they have made. http://rethinkingcompetitions.com/wp-content/uploads/2017/01/JustRaiseIt_A1.jpg 1684 2384 Julia Molina http://rethinkingcompetitions.com/wp-content/uploads/2016/11/rethinking_new_logo.png Julia Molina2017-01-25 17:47:052017-01-26 09:54:53JUST RAISE IT! 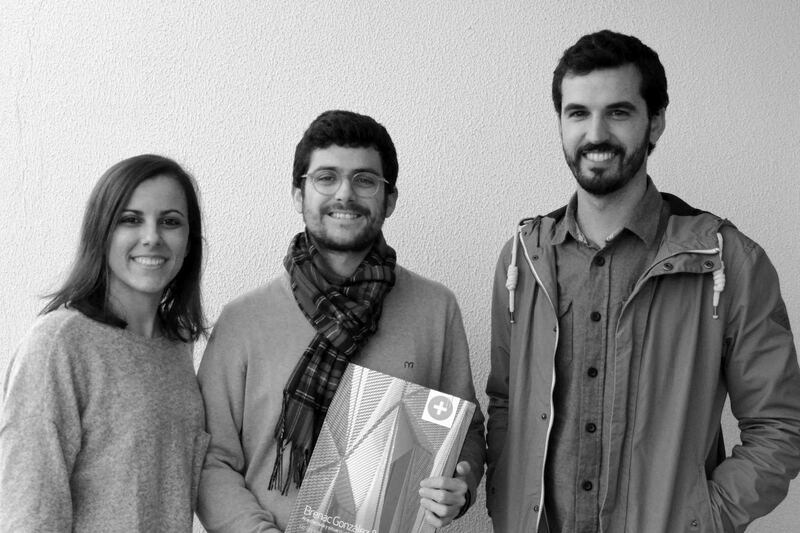 We have delivered the second book we raffled of TC cuadernos. Thanks for the book and enjoy it Javi!! DesigningtheFuture Magazine proposes the DTF 2017 Competitions. These are 3 different competitions, in which more than 13,000 € are distributed in prizes.